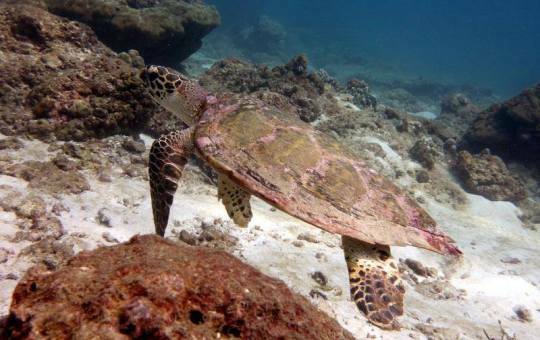 Keep up to date with Scuba Diving in Phuket Thailand with Thailand Divers, Patong Beach. Established for over 10 years in Phuket, training new scuba divers and organising scuba diving day trips for certified divers. We also organise day trips to James Bond Islands, Phi Phi Islands, Elephant trekking in the amazing tropical rainforests of Thailand. 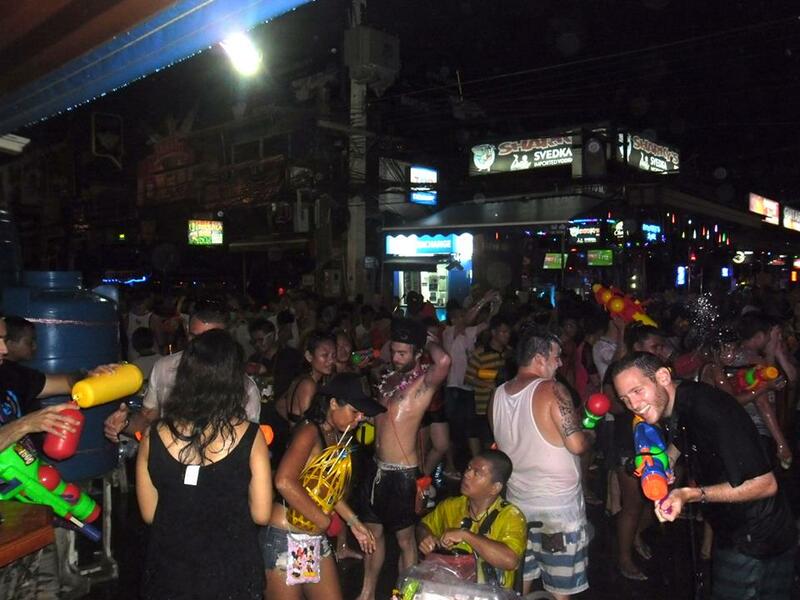 Every year many tourists literally flood to phuket thailand as well as many other locations for Songkran. 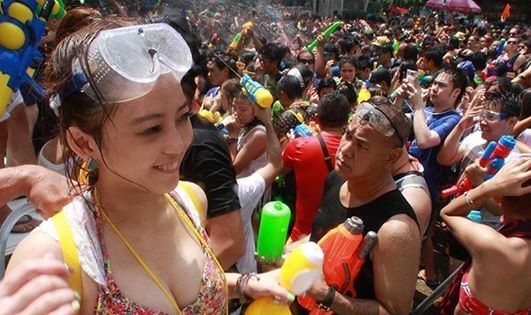 All they know is its a big water fight. But why?? Yes in April its hot and almost the end of the "high" season and the rains are due back soon. 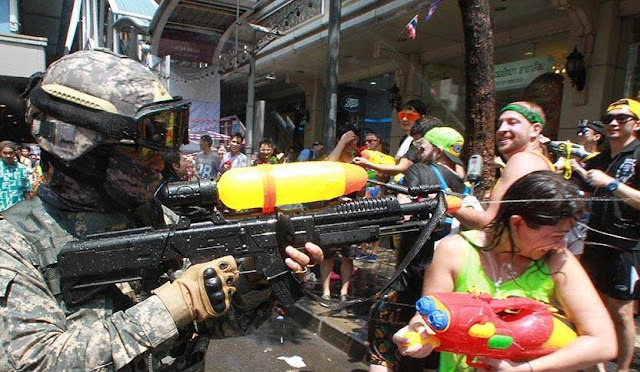 its fun to have a water fight. But why?? There are plenty of other ways to cool off when in phuket scuba diving, snorkeling, surfing to name but a few. 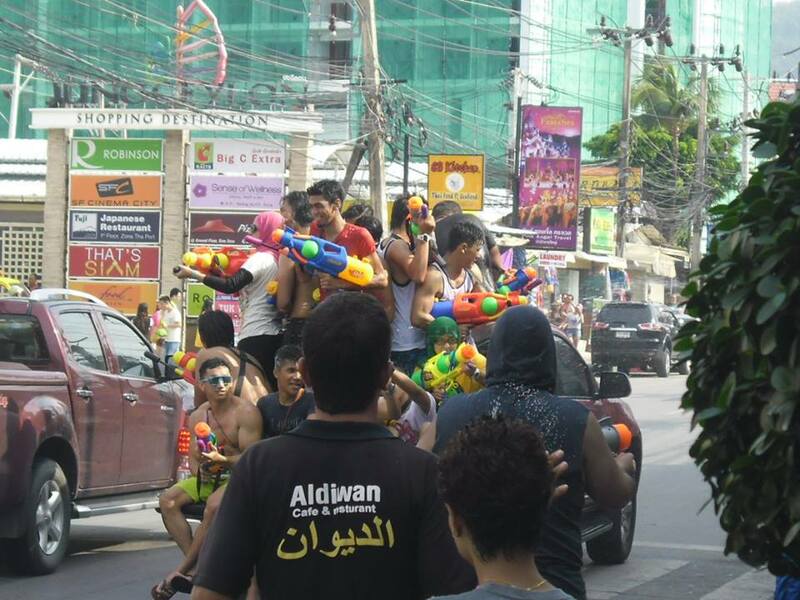 So why a country wide water fight. 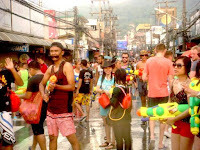 Even that not quite true as now the water fights have spread across the boarders to Laos, Vietnam too and spreading further each year. Well for those of you who come to phuket thailand each year for a good soaking here is a bit more information on the worlds biggest water fight. Deriving from the Sanskrit language, the word Songkran means to pass or to move into. In this context, the meaning implies to the passing and the moving of the sun, the moon and the other planets into one of the zodiacal orbits. 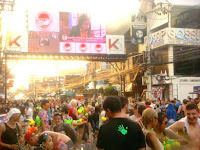 And the Grand Songkran Festival which falls in Aries indicates the new era of the Thai New Year. Owing to the ancient Indian belief, the Grand Songkran Festival is most appropriate to be the Thai New Year due to the timing of the best season which is known as the spring of India which comes right after the cold season of winter. Also, there are other aspects supporting this belief such as blooming flowers, the fresh atmosphere of nature and the livelihood of all living creatures. 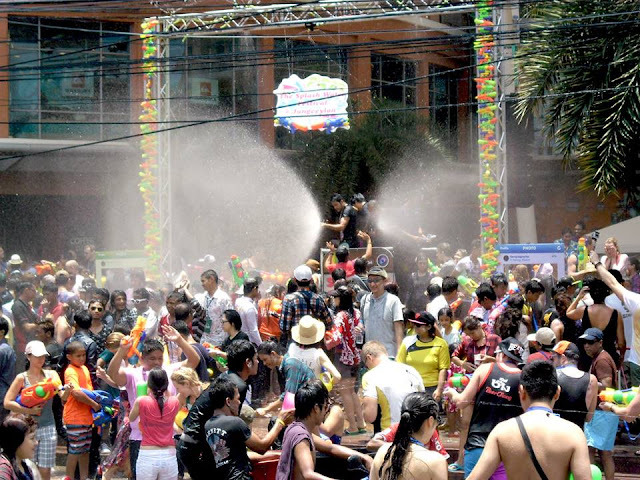 With the great influence from the Indians, the Songkran Festival portrays the typical ways of life of the Thais which involve the agricultural aspects. Free from their regular routine work, the Thai citizens will find time to perform their annual rites of showing respect to their ancestors. The highlight of the festival will include the younger Thais paying respect to their elders by sprinkling their hands with scented water. And in order to welcome the New Year, the celebration will include the delightful colourful local entertainment, which in fact, suitably unites the mutual relationship between members of the family, society, nature and the surroundings. 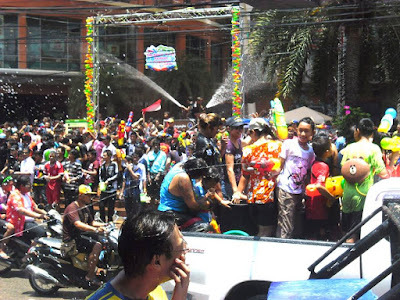 Therefore, this Songkran Festival has proved to be the most important and grandest festival of the year. Moreover, our neighbouring countries such as Myanmar, Cambodia and Lao PDR. have also organised this type of festival. 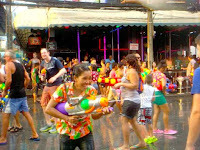 During the Sukhothai period, the Songkran Festival was practised both in the royal court palace and among the ordinary citizens. However, the size of the celebration was not as elaborate as of today. Back in those days, civil servants and other government officials would pay homage to the king, and would drink the oath of allegiance to the king or the government, while the king would provide an annual salary to all officials. Later on in the Ayutthaya period, the festival was expanded by including the bathing of the Buddha image. Also, the festivities would include the forming of sand pagodas and entertaining celebrations. Nowadays Thai's will walk the streets having 'water fights' using containers of water or water guns, or stand at the side of roads with a hose and soak any one who passes by. Even more interesting is that the custom of water fights pops up in a distant place at the same time of year. Dyngus Day is celebrated on Easter Monday in Poland, and on the Monday the custom is that boys get to soak girls with water, but on the Tuesday, the girls get to throw crockery at the boys - again the water and powder combination. As mentioned, Songkran is a Spring Cleaning Day, both physically and spiritually. On the physical side, in addition to cleaning other customs are that anything old and useless must be thrown away or else it will bring bad luck to the owner. On the spiritual side, some people make New Year resolutions. 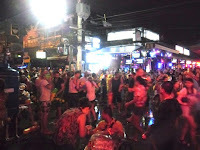 So as you can see that this festival that draws such a large number of people to phuket thailand each year is not a new thing at all. It still has its original meaning of out with the old and wash away all mistakes of the past year. its a time for blessings and new starts. But like all things over the years it changes. We still have the days for the temples and family but the water side has become a bit more popular. 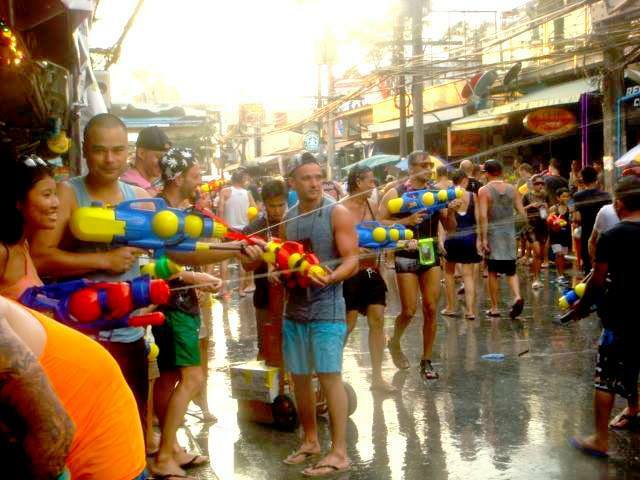 Now its a time for a street party lasting 2 or more days and the blessings can be done en-mass with the aid of water guns and hoses to all within range or the water gun. 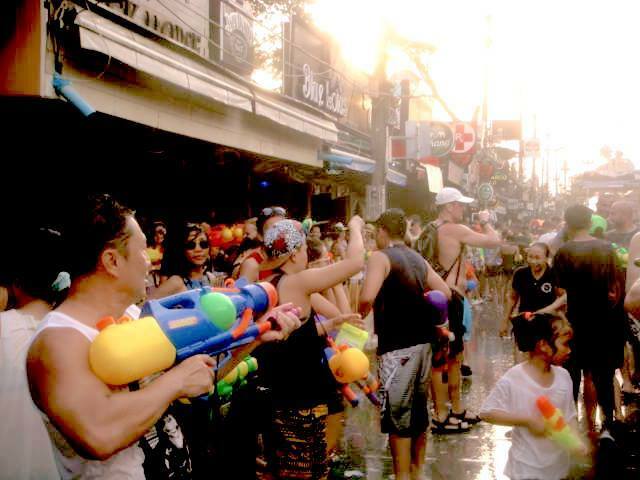 You will find every shop, bar hotel will have water bins to refill your water gun. The water delivery trucks are on 48 hour shifts to keep everyone fully armed for as long as possible. The best way these days to have fun is to walk everywhere as the roads can be a bit of a hazard with people blessing anyone who passes. On a motorbike for the less experienced can be a bit risky. Decide on where you ant to be for the festival and stay close by. Do not expect to stay dry. If you step outside you will get wet and just saying no will make you a bigger target. Even scuba diving in phuket takes a day or two off with most if not all dive centers and boat crews have a day off. 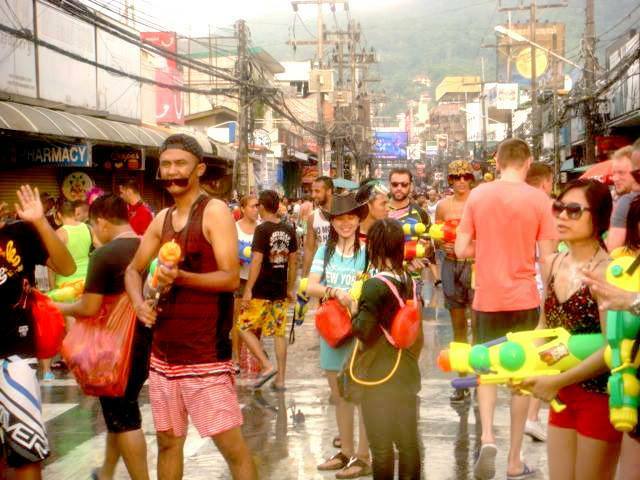 If you are planning a trip to phuket scuba diving then please remember that during Songkran you will not even need to go as far as the sea to get soaked. 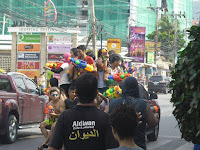 So to all that will be in phuket thailand happy Songkran and to those of you that have never been. 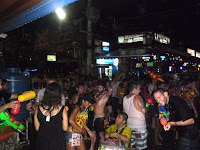 Well people say Songkran in Patong make the carnival in Rio look like a village fete so hope to see you all in phuket thailand for Songkran next year. I feel this may be a good time to write a bit about diving in phuket. What with all the trouble in the Middle East and all the people who normally dive in the Red Sea now having to look elsewhere to dive. 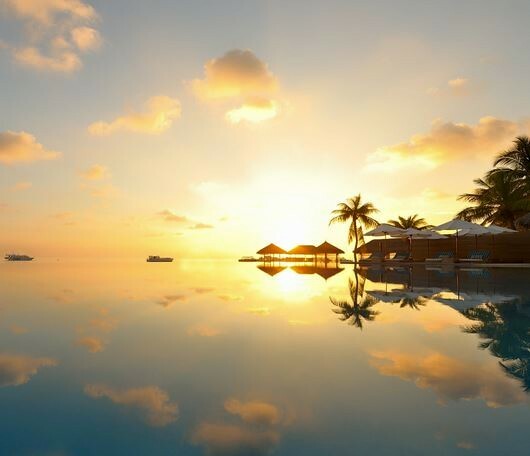 Many are looking to the warm waters of phuket thailand to get their diving fix but there are so many choices for those that never travel out of the Red Sea. So many companies, so many places, so many dive sites. Where do they choose?? I am not going to say this is best or thats the best as everyone is different and everyone wants something different out of their trip . The beat thing is to listen to other people and what they say. 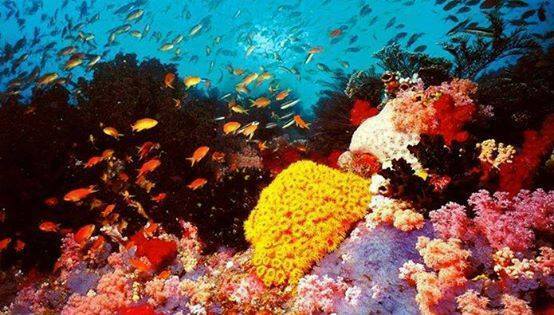 During high season there are so many options for diving in phuket. From November through to April there are up to hundred companies from all over the world all claiming the same thing. That they are the best and they are the only company to come tophuket scuba diving with. This is the first difference with Thailand Divers. We dont say how good we are. We rely on our customers to tell us about what they think of us. Some say this is a risky plan and it may be if you keep getting bad feedback. In this day and age more people complain about things than say thank you, or we had a great time. 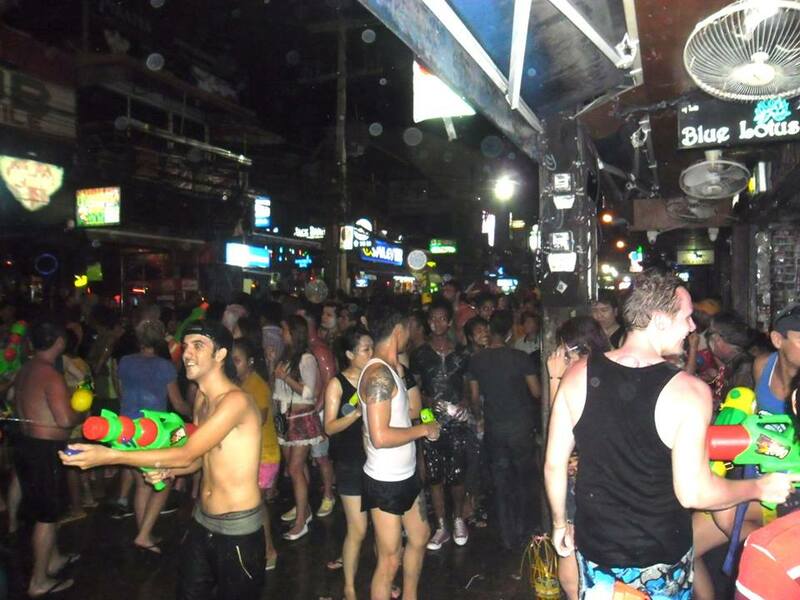 However this has been the policy of Thailand Divers and it has worked for the last 13 years. Thailand divers has been teaching people scuba diving in phuket since 2003. Not only do we run all PADI courses but we also have 3 dive day trips seven days a week 365 days a year. 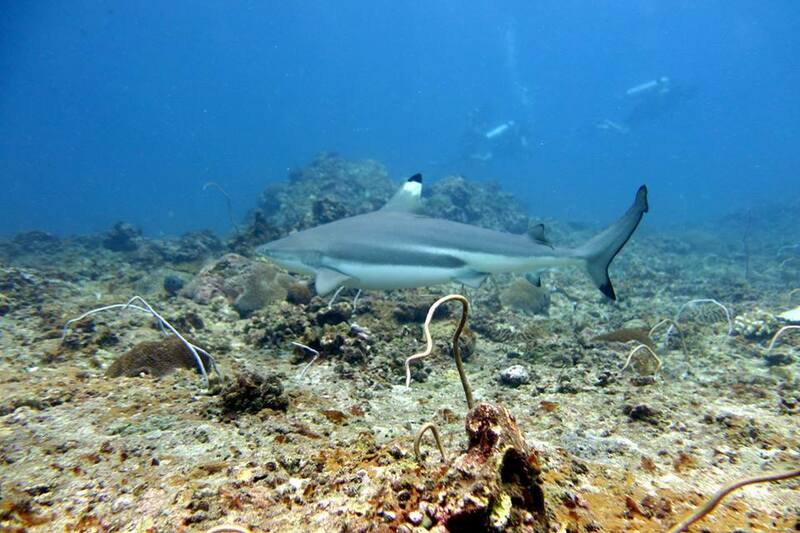 Due to the conditions here phuket scuba diving is available here all year round. We teach people from total non swimmers who have never seen the sea before right up to people with 10,000 dives behind them. On top of this we also run liveaboard trips to the Similan Islands from Mid October right through till mid May departing everyday. So no matter when you arrive or depart we have a 1 night, 2 night, 3 night right up to 2 weeks or as many nights as you like departing on the day you want and returning on the day you want. 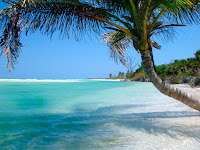 We also have live abaord trips during “low season” too to the uninhabited island of Racha Noi and out to Phi Phi again for either 1 night or 3 night trips. All I can do is tell you whats is available and when it is either by e-mail, phone, or live chat on the website. 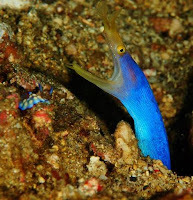 www.thailand-divers.com . I can advise you on local weather, conditions and what locations are diving well at the time you will be arriving. I can get you to the best locations for you and you group. But what I can not do is make comments on what our customers say about diving in phuket and about us. I can leave that part up to all of you. I can highly recommend this company for this phuket scuba diving trip. I did the 7 dives over the 2 days with 1 being a night dive. When we get letters, e-mails, reviews on trip advisor, comments on Facebook, Twitter and the rest like the one above from Louise and Wayne we know we are doing things right. We know that here at Thailand Divers that by listening to the people who come to phuket scuba diving and trust us to organize their trip for them, whether a day trip, Discover Scuba Diving for the total novice, divers and snorkelers together for the day or for a liveaboard and of course people who want to get their PADI license or next level certification, that we can and are providing the best service. Here at Thailand Divers we know that by listening to both customers and instructors alike how we can get better. That is how Thailand Divers has been doing so well over the last 13 years when so many other dive centers have come and gone. So before you book your dive trip just take a quick look at what real people think and all the options that each place has to offer. Have a talk with us on live chat to answers any other questions that you may have. 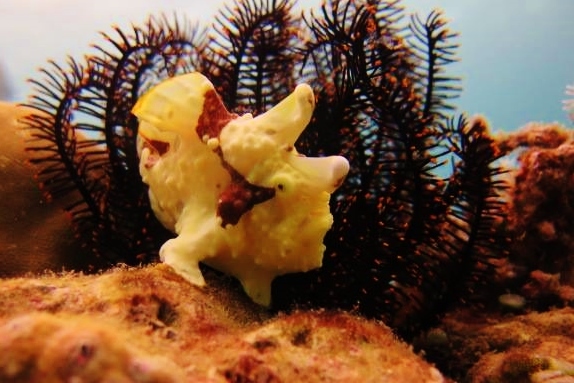 So just see what other people are saying about diving in phuket. See what they were doing on their trip and see if thats what you like. Diving in phuket just got a whole load better if not a little bit more scary. For many divers who come to phuket thailand for their holiday like the clear warm waters and stunning underwater locations. 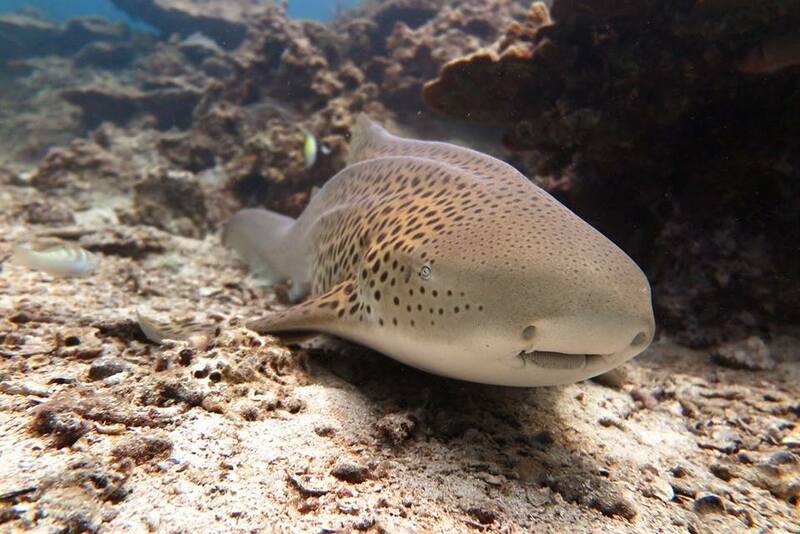 Where to most people scuba diving in phuket is a place for coral reefs, turtles, harmless reef sharks and the most aggressive thing you will encounter is the odd trigger fish. Phuket scuba diving to all the adrenaline junkies has always been quite tame. People who like to dive with sharks to get that buzz tend to go to places in Australia or South Africa so they can jump in cage and see a Great White. 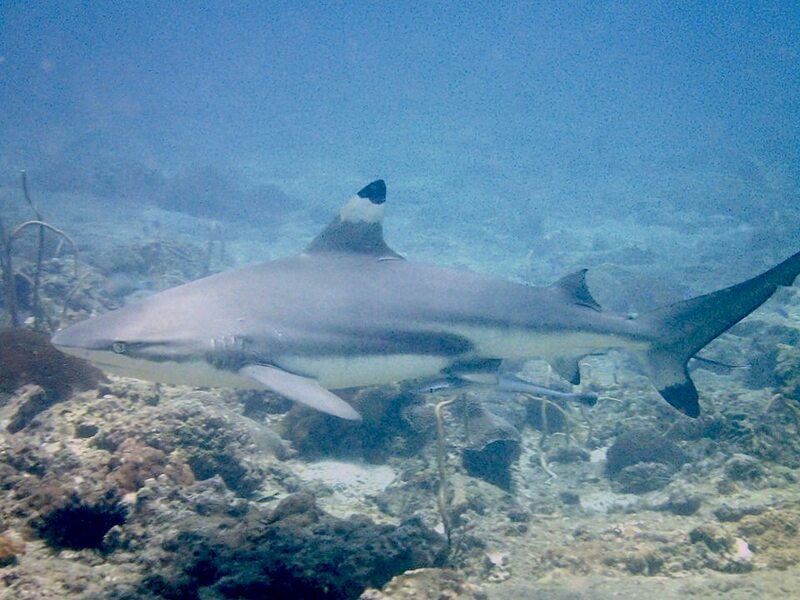 Other locations too boasts Tiger sharks, Bull sharks or Hammerheads. 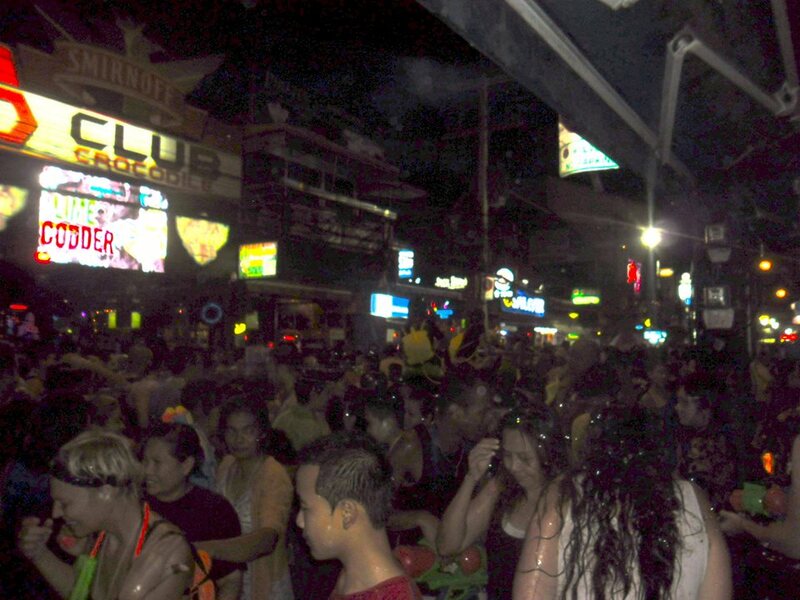 Yes thats all very well except Phuket Thailand has just got a whole load better. 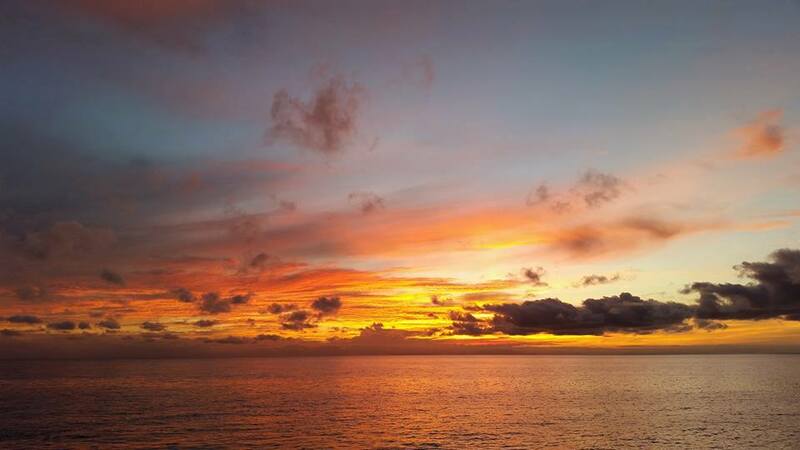 For many years now Phuket thailand has been a good base for dive trips around the Andaman ocean, out to Phi Phi and live aboard trips to the similan islands and Surin islands and the world famous Richelieu Rock. These places offer 30 meter plus viz, Hawksbill turtles, sea horses Black and White tip reef sharks. 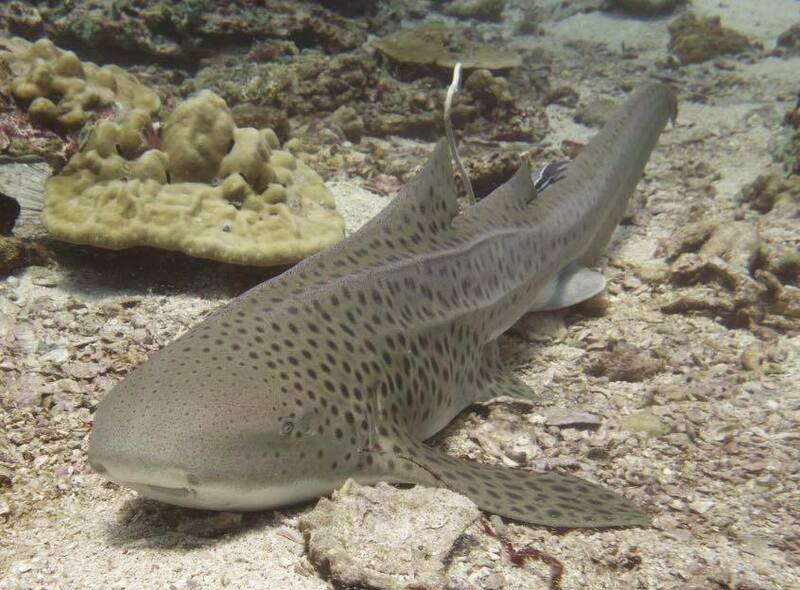 There are also many dive sites that we can find leopard (or Zebra) sharks. For the last few years the Whale shark population has grown massively too. From day trip locations from Phuket itself from 3-4 sightings a season 6 years ago to 3-4 per week now sometimes even more. Out in the Similan Islands too the population of Manta Ray and Whale Shark seems to have risen in the last few years too. The great thing here in phuket thailand we can quite happily dive with whale sharks where in other locations you are restricted to snorkeling. Still for the real adrenalin junkie diving in phuket does not quite hit the spot. Being in 5 meters of water with ten black tips swimming round you is fun and great for photos as we all know they are totally harmless. Then last December for the first time in many years there was the first sign that the oceans off phuket thailand were changing. Sitting on the sun deck on a live aboard in the similan islands just off the island of Koh Bon one evening thinking what a great day was had with three manta rays that day. A quick glance out over the water towards the sunset changed the whole trip totally. At first it looked like a Dolphin breached the surface then a second and third. This is not unusual in these waters but what was odd was the size of the shapes we could see against the sun. They were huge. it looked like a family of four or five. As they got nearer we could see clearly the white underside. A pod of Orca's. There were two adults and two or three young. They were just relaxing in the evening sun and one even started jumping clear of the water. All of a sudden there was a new animal in the dive sites that had not been around for years and now a family quite at home. This in itself is rare and a one off sighting on a trip out in the ocean between two islands only really visited by liveaboards heading north to richelieu rock. That year there were the other odd sighting here and another there. This along with sightings of other whales of different types kept the season interesting. 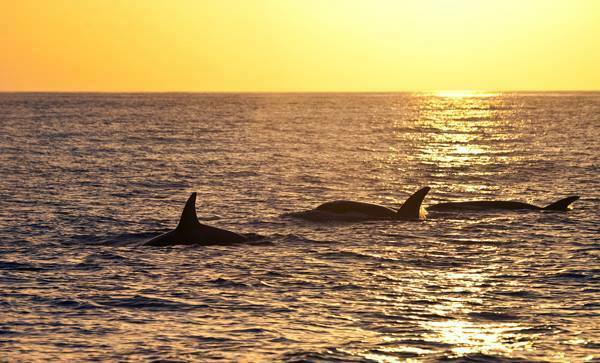 Then come November 2015 and talk began as to if the Orca family will return. Do they live here? were they just passing through? were they put off last year by the boats and divers? will they return? December came and went with nothing. Oh well. Then come the new year and then right in the middle of Patong bay which is the busiest beach on the island. In the middle of the day on the main beach of the big party town with long tails, jet skis, swimmers and parasailing boats everywhere up rises a huge black and white shape. 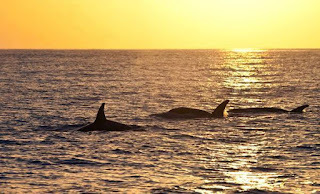 Yes the Orca's were back. This time not out in the ocean but in the islands biggest party town beach right in the center of all the noise. To me the thought of diving with a Great White when I am in a cage is ok something different. 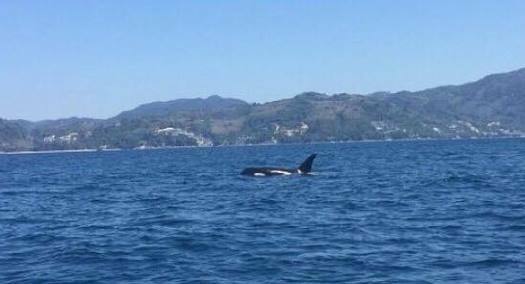 But to come face to face with an Orca in open water is not only the biggest thrill to see such an awesome creature but to know it can kill you with one bite or one flick of its tail to me os far more scary than any great white. 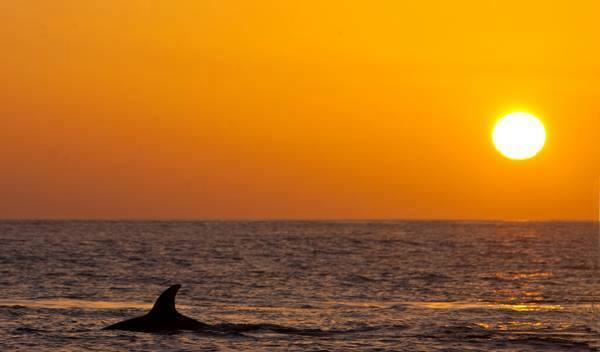 Orca's are after all dolphins and they are super smart. They think, plan, work together and learn very fast. 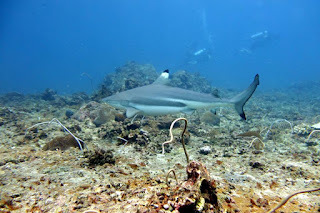 Now scuba diving in phuket is a place for all types of diver. People who like exotic creatures, or macro. 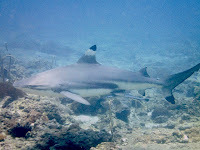 There are dolphins, turtles and all manner of reef life and harmless sharks. 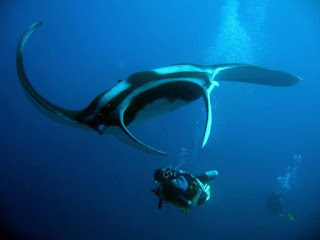 Now phuket scuba diving can be listed as a place for a real chance to see something awesome and will get even the bravest diver a real buzz and without the cage. 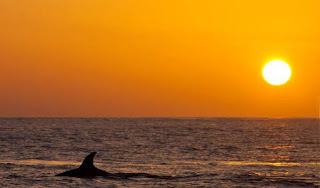 The Orca's look like they are here to stay, as for them to be seen in the noisiest beach on the island and to be quite happy there seem to me like they are here to stay. 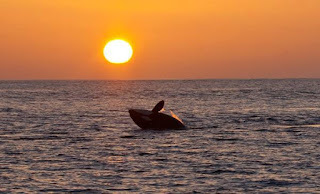 This will be a huge boost for the tourism industry as anywhere you can get a chance to see whales is always a big draw but to see then from the beach or small boat or even snorkeling or when scuba diving in phuket must be a great thing for the island of Phuket. This week inphuket scuba divingis in theSimilan Islandswith Thailand Divers and it has been amazing. This week at theSimilan islands has been perfect. Blue sky, warm water, cool breeze, and so much varied sea life. Scubadiving in phukethas it all. This was the best weeks diving in many a year. 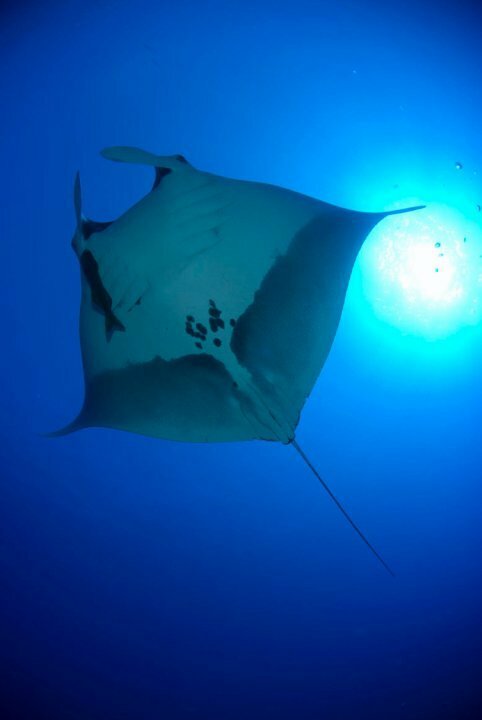 From the warm clear waters of the Similan Islands that produce perfect visability and minimal currents make it a perfect location for divers of all levels. The diving here is so relaxed that no matter where you go after then nothing will compare. 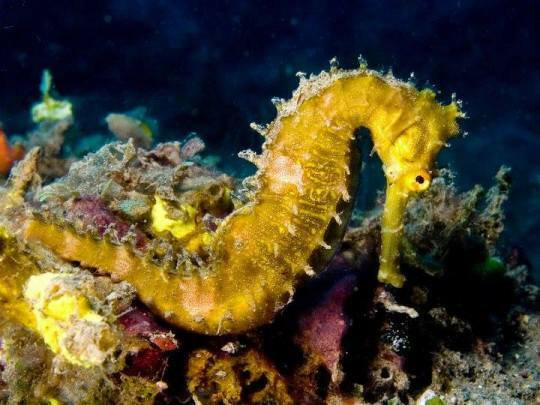 Shallow reefs with turtles drifting past, reef sharks up and down, sea horses and sea moths for the macro lovers to the huge Napoleon Wrasse there is something for all on every dive. The heading north to Koh Bon, Koh Tachai and Richelieu rock. Hewre the water is always warm and although you can get current from time to time its still just easy drift diving. 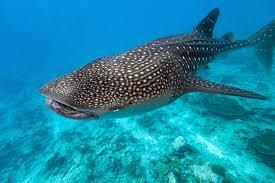 This is the home of the big fish like the Whale shark and the massive Oceanic Manta Ray. 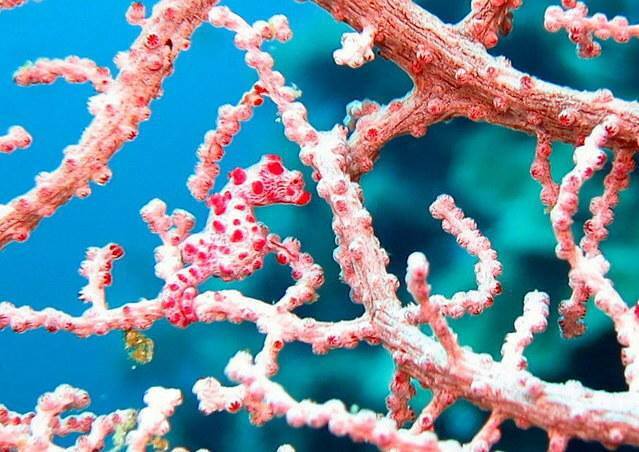 For those of you who dive you can never be disapointed when diving in phuketand the similan islands. From newly certified Open water diver to the most experienced. 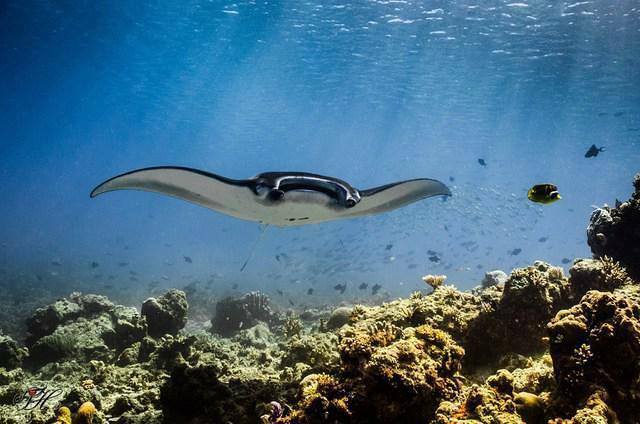 Jumping on a liveaboard to the similan islands will be a trip you will never forget. 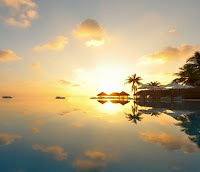 Scuba diving in phuket is really one of the top locations in the world as there is more than enough to please everyone. Even if you have never been before there is no better place to experience the underwater world. When in phuket scuba diving is a must. The best thing is the cost. Amazing boats, amazing food, world class diving and cheaper than a week staying at home. Thanks to Thailand divers (and others) phuket scuba diving is in easy reach of even the smallest budget. Amazing Scuba Diving in Phuket. Diving does not get any better. Amazing start to the liveaboard season scuba diving in phuket in the Similan islands. The conditions have been perfect and the big fish have been there in there masses. Scuba diving in phuket is amazing right now. The Similan Islands are as good as it gets. 40 meter viz even at 30 meters. 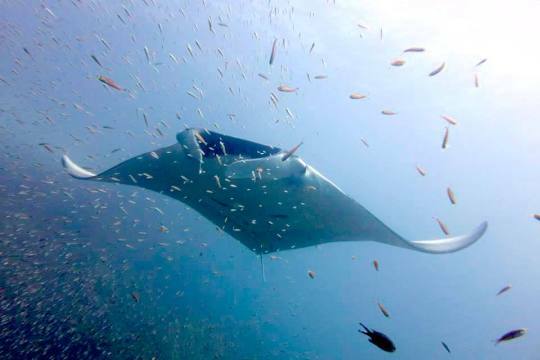 From Koh Bon north up to Richelieu rock the Manta Ray and Whale sharks are very common this year. The day trip sites are producing more sightings of both than last year too. This will be a great year. 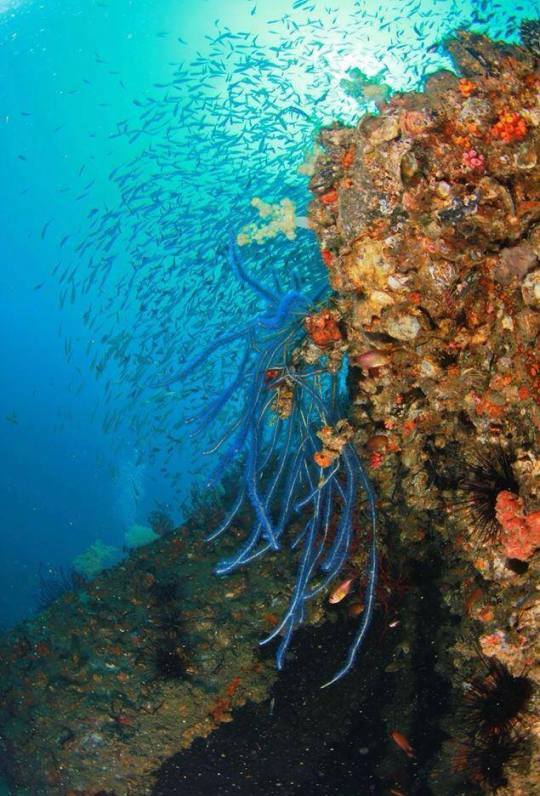 Phuket scuba diving has some of the best dive sites on earth and this time of year from November right through till mid May the sea is flat, warm and full of life. Scuba diving in phuket is perfect for the experienced and novice alike. Thailand Divers is for all activities and tours both on and off the water. 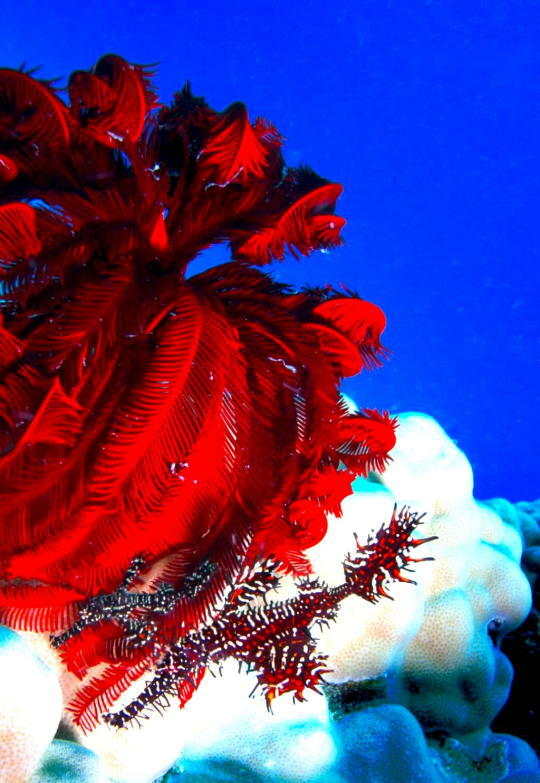 Diving does not get better than this. One Week till the Similan Islands Opens for a New Season. Opens for a New Season. Well hasn't time flown by here on phuket thailand. It only seems like a couple of weeks ago that I was writing about all the things that were seen by everyone in the similan islands and that was already 6 months since the last people left. 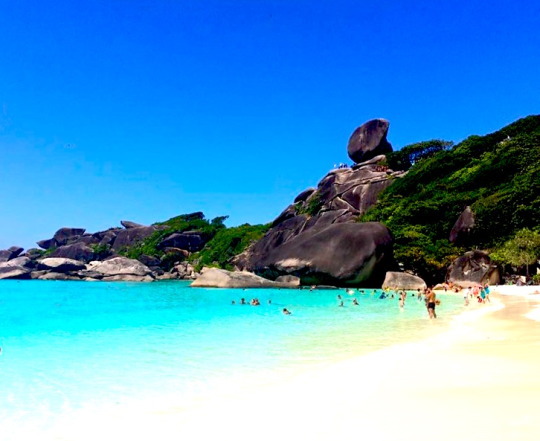 This year if you are planning on diving in phuket between 16th of October and the 15th of may then you really should take a serious look at an over night or a 3 day trip to the Similan islands or even up to the world famous Richelieu rock. I can promise you will be talking about it for years to come. Many divers will talk about the world famous Richelieu Rock. This is one of the top 10 sights in the world. A stunning horseshoe shape series of pinnacles rising 60 meters from the sea floor, covered in purple coral. Manta Rays soaring over them like huge eagles silhouetted against the tropical sky. Whale sharks drifting by feeding on the plankton created by the pinnacles. 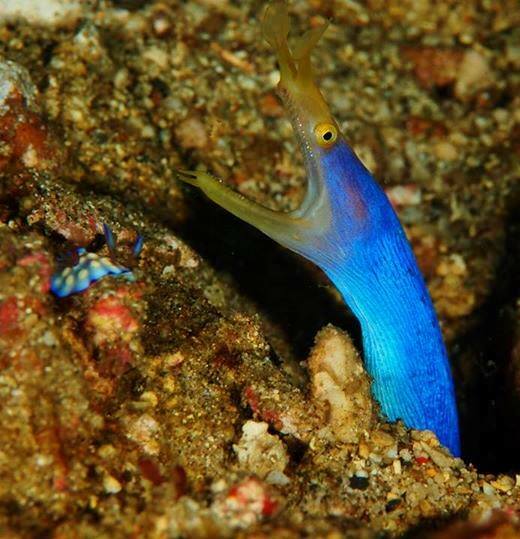 Thousands of species of fish and marine creatures cover the dive site as it is a huge dive site alone in the blue. However good a dive review is in a book or how famous always listen to the locals. The location all the local guides and those of us who live here for some time will be talking about is the island of Koh Tachai. 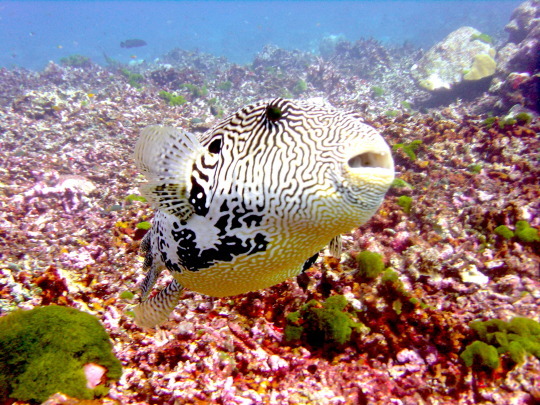 Koh Tacha consists of two good dive sites. Tachai pinnacle and Tachai reef. This is perfect as it means that people of all levels and abilities can dive here. The pinnacle is more dome shaped and has almost perfectly laid out coral gardens with white sandy floors partitioned by smooth rock walls. This makes for a great dive even in the stronger currents that can pass through. Just making your way along the coral gardens from end to end then over the wall to the next one and you can stay below the rock walls for protection. Overhead there are often huge schools of Barracuda. 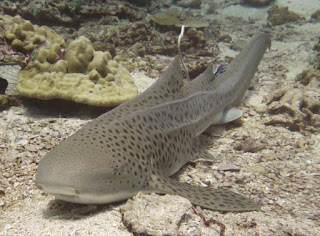 Then just a 50 meter swim north from pinnalce 1 to pinnacle 2 we can ofter get Leopard sharks on the sandy sea floor Barracuda in the middle and Manta Ray and Whale sharks overhead. This is a dive site could have beed designed by a top gardener and then had divers pick their best creatures and had them all put there too. 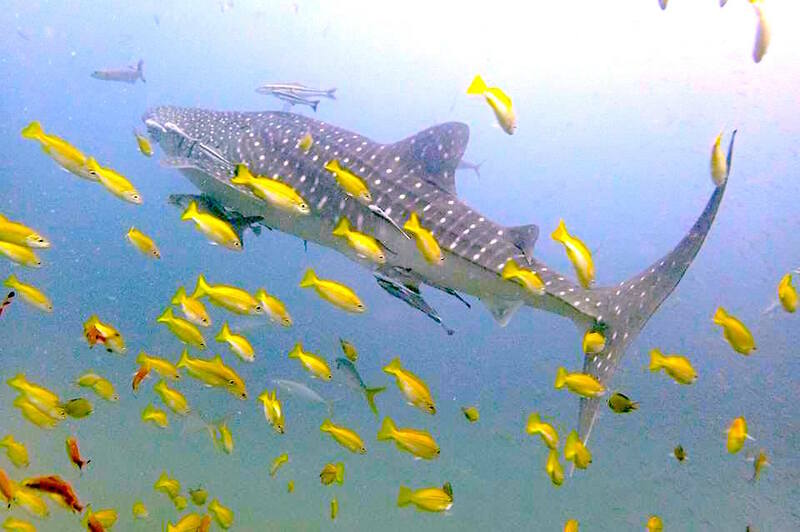 Tachai Reef is again a great dive from 20 meters in depth up to 5. great corals both hard and soft, more leopard sharks, sting rays, Barracuda, Bat fish, hawks bill turtles and yes we can get the Manta and Whale shark here too. This is located on the from the south west corner up to the north east end of the island. Koh Tachai lies alone some 20 kms north of Koh Bon and a similar distance south of the Surin islands. These trips are open to anyone with open water license or above. 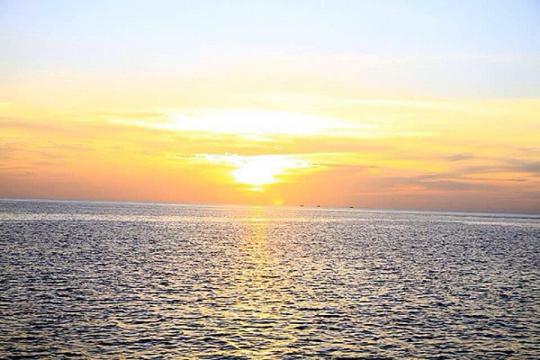 There are several boats and cruises that can cater for almost every date and budget. 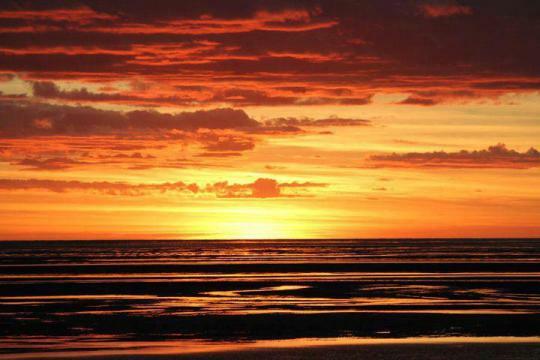 We have trips departing every day so you can go overnight or stay a month. You can go on a set cruise or we can take you out by speed boat the day you choose and then you can stay for as many nights as you choose and bring you back by speed boat on the day you wish. We even have a Super Yacht for private charters. A la Carte chef, hostess, state rooms, captain, and staff all ready to take you where you want when you want. You will be the envy of everyone. Again one day or 10 days the choice is yours. So next time you are in phuket scuba diving or even thinking about scuba diving in phuket then take a peek at the similan islands. You will not regret it. Your only regret will be that you never went sooner, could not stay longer and did not have a good enough camera. 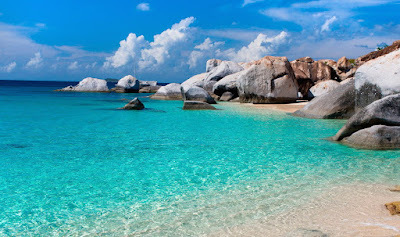 But not to worry the similan islands national park is open till mid May so plenty of time to plan your trip to phuket thailand or even have an early taster now then return to the similan islands later in the year for a longer trip. Dont be jealous, join us. Even in some of the most popular holiday destinations there are still amazing things to be seen just off shore. 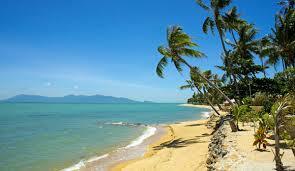 Take phuket thailand for example. On the island of phuket scuba diving companies have been running for years. All divers know about King Cruiser which lies half way between PhiPhi and Phuket. 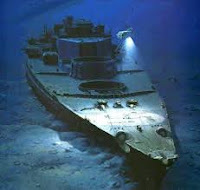 This sank in 1997 after hitting anemone reef on its normal run from Phuket to Phi Phi. 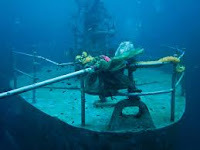 Then there is the cargo ship just ff Phi Phi Lay that was put there for the divers. Again on Racha Yai to the south of Phuket there is the Huruby which was an old snorkel boat again put there for divers. Next to this lies an old wooden speed boat and now the bow section of another cargo ship tht was put there after sinking Koh Yao Yai this year. These are wrecks that people dive on all year round. However when scuba diving in phuket there are some lesser known ones around too. There is a small wreck on the western edge of the southern bay on Coral island. There is Marla's Mystery again place for diving on the east side of Racha Yai. 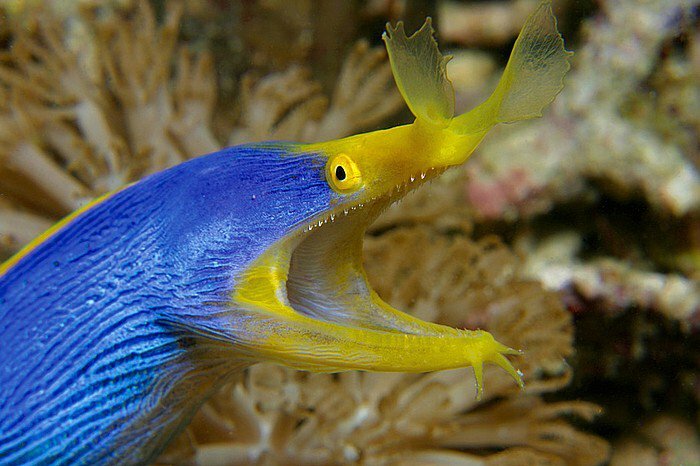 This is set at a depth of around 35 meters so just out of reach of most recreational divers unless they have their deep specialty. Again of Racha Noi which is very popular spot Off the southern point is a nice drift dive along some spectacular scenery as you find yourself on top of a large rock formation surrounded by deep water. 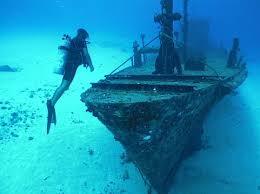 On the southwest side there is a wooden ship-wreck that draws a lot of interesting reef fish. There also a few other wrecks around at depth only available to tech divers so not know by most people. Again these although not so well known there are many instructors who know where they are and can get you to them. 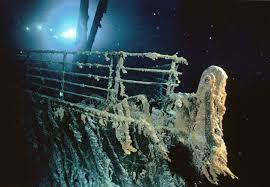 What are the real mysteries are the wrecks that no one knows about. Ones that show up on sonar and depth sounders only. Ones that know one knows what they were, when they sank or even if anyone has even listed them missing..... 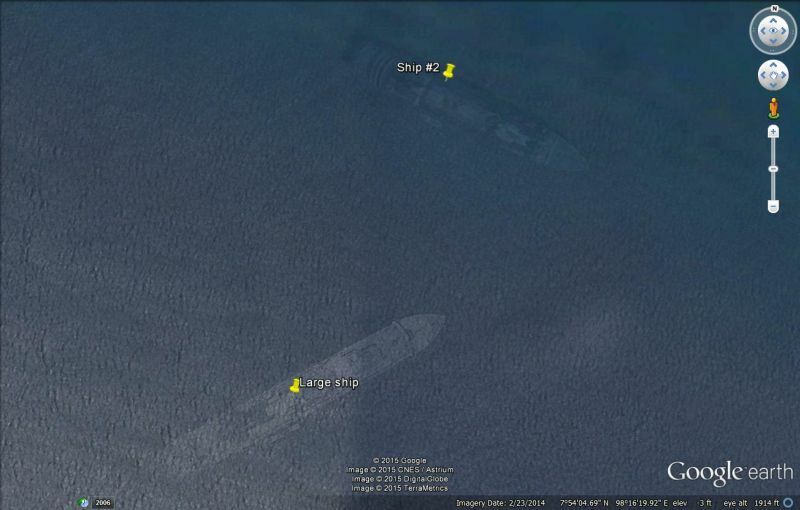 Even these are not as shocking as some images that have come from the new wreck finding tool of the world Google Earth. If Google maps is right then scuba diving in phuket will change forever. 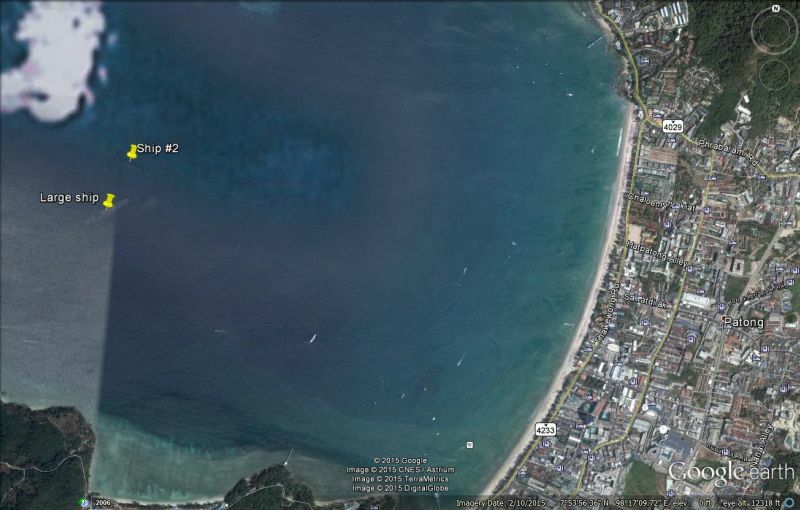 Right in the middle of patong bay are not one but two massive wrecks. This is the mystery. They look like modern passenger liners that no one remembers sinking or no one reports missing. Again even this can happen. 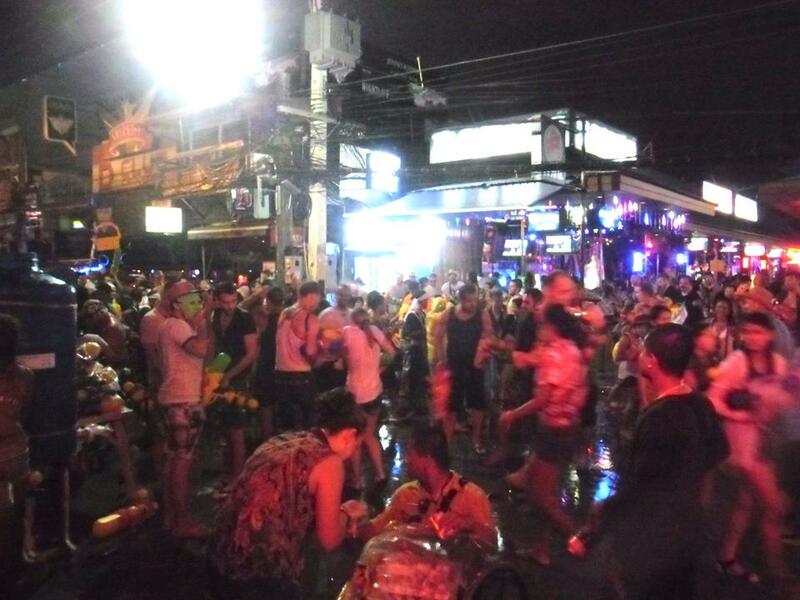 Then where are the 20,000 plus people that would have suddenly arrive din Phukets busiest town out of the sea? Did these ships sink miles away and then on boxing day 2004 did the tsunami bring them into the bay? Is Google Earth messing about? Who knows. Take a look for yourself. 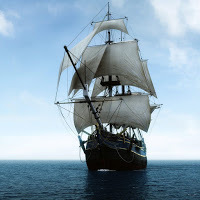 What ever your thoughts there are thousands of undiscovered wrecks around the worlds coast lines. All it takes is one person to decide to jump in the sea at that location. Who knows what you will find. Scuba diving in phuket as one of the top locations of the world and a great place to learn. So many courses can be done here including wreck specialty. Next time you are in phuket scuba diving or just on holiday why not think about a days diving. 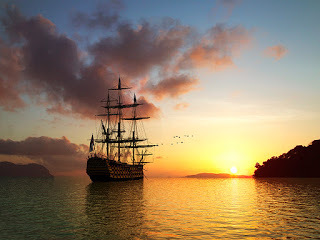 Its a great place to learn as well and who knows you may be the first person to discover something new or even find these two mystery ships.